These are probably the most commonplace in residential properties because they are relatively cheap and last for years. However, as with any outdoor structure they will need to be properly maintained to keep the functioning correctly. 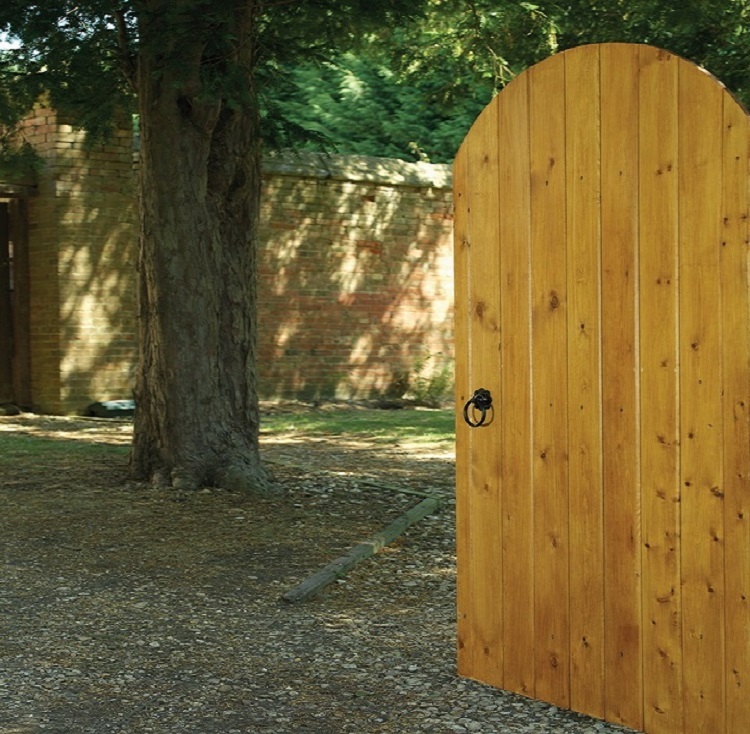 Are the hinges and latch well secured? What is the condition of the posts? 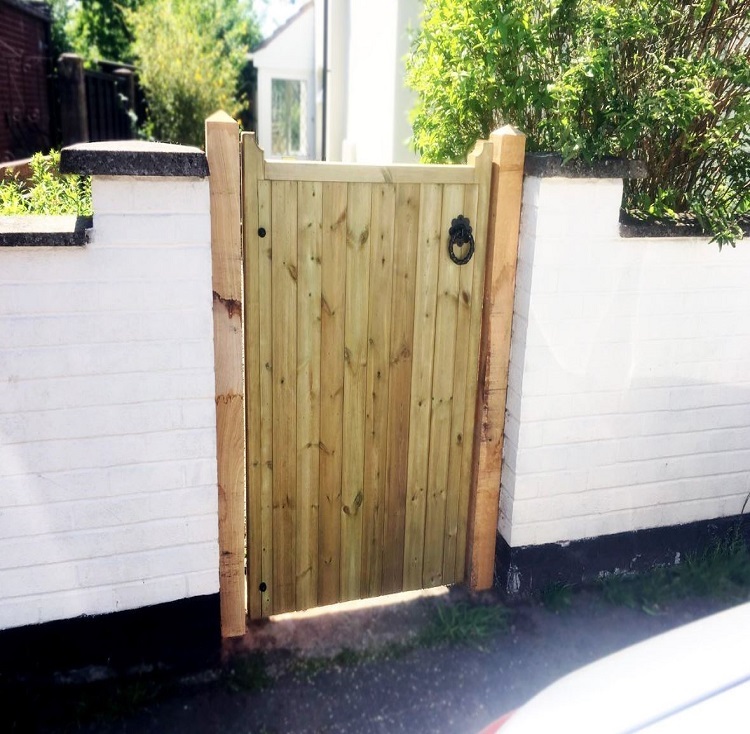 Is the gate binding or catching on the ground? Is the stain or paint in a suitable condition to provide protection against the elements? If any of these items need special attention then it is advisable to carry out the work to rectify the issue as soon as possible to prevent further deterioration occurring. 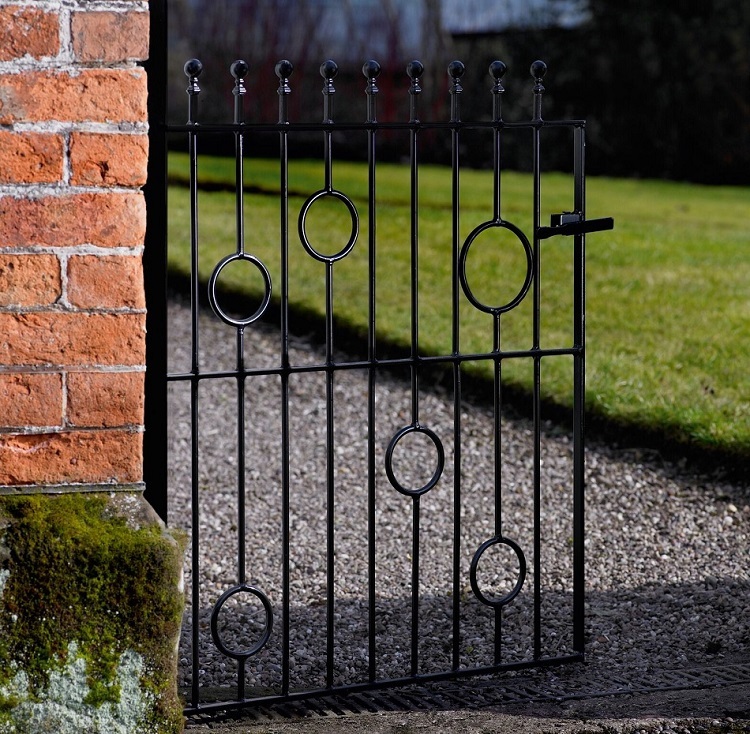 Gates constructed from these two materials are beautiful, add a sense of delicacy to the garden and will last for decades if properly cared for. However if neglected they can start to look unsightly and will reduce kerb appeal. Although these materials will not deteriorate in condition as quickly as timber, they still need care and attention to keep the operating smoothly. We therefore suggest you inspect them on a 12 month basis looking at the following areas. 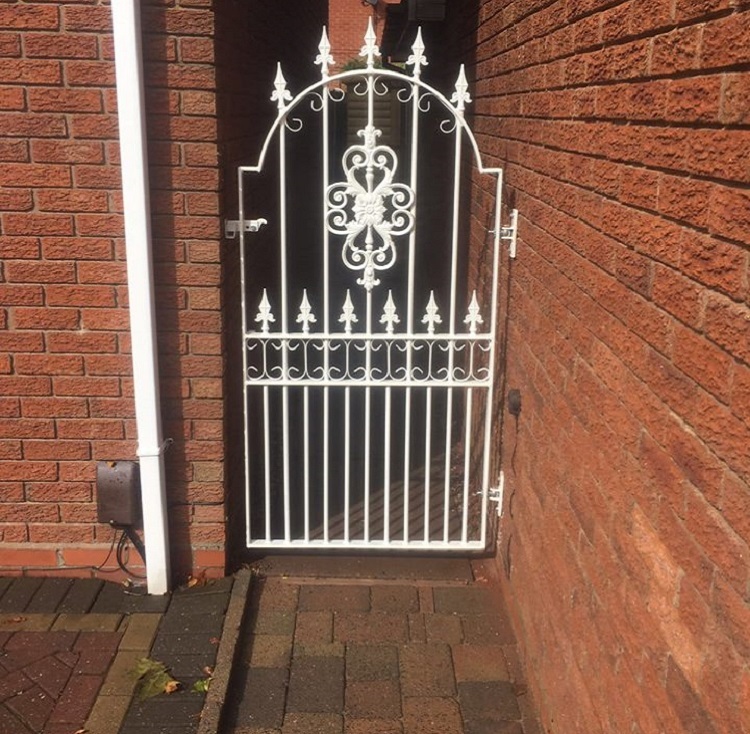 Should any areas need repairs or repainting, you will find it easier to do this work if you remove the gate and take it to a clean dust free environment.